Optane is approaching DRAM speeds! 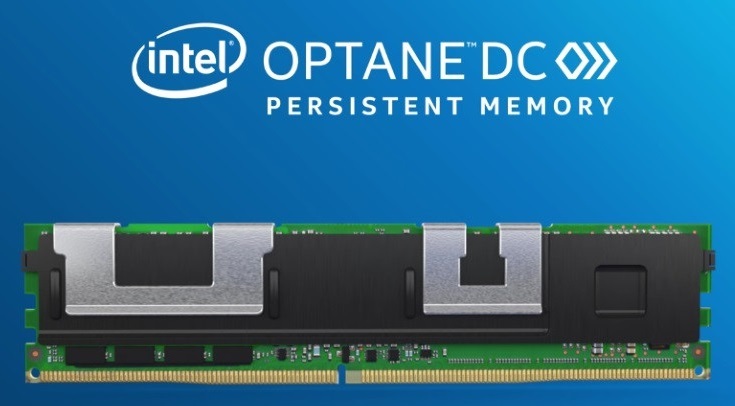 Read more about Intel's impressive Optane DIMM speeds. I reckon it's going to be serious fisticuffs with AMD lol.